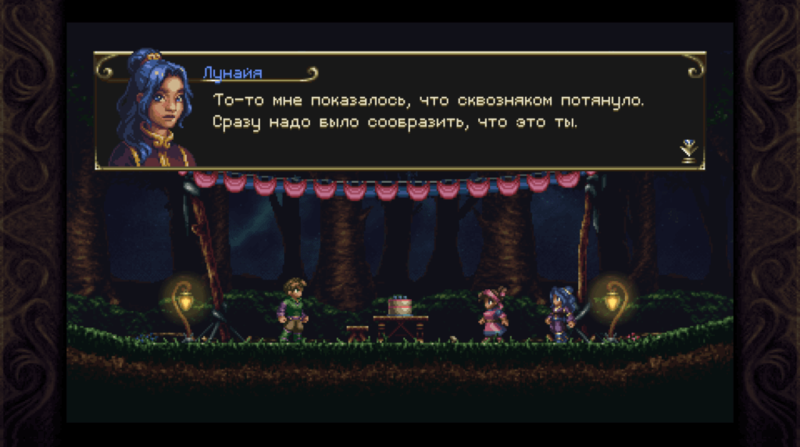 After several months of hard work, Timespinner is now playable in French, German, Spanish, Brazilian Portuguese, Russian, Simplified Chinese, and Japanese! These new languages are available on right now on Steam, PS4 and PS Vita! 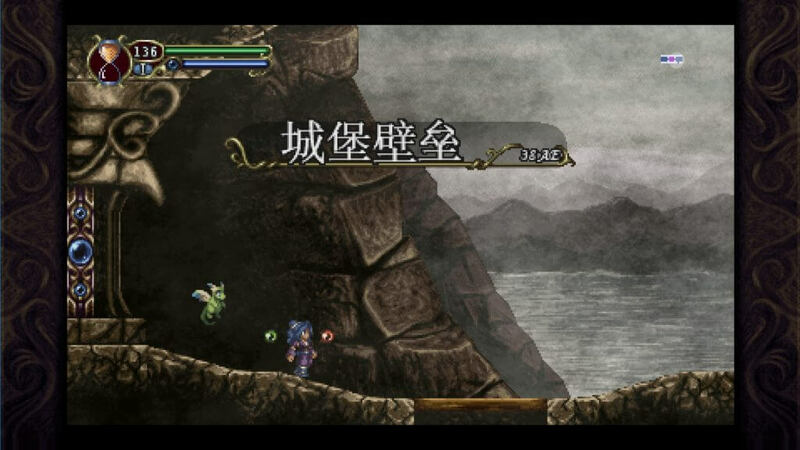 Timespinner is a beautiful 2D metroidvania about a young woman who travels through time to exact revenge on the evil empire that killed her family. The game was successfully Kickstarted in July 2014 and was released in September 2018. Creating and releasing Timespinner has been quite a journey. Much to my chagrin, that journey did not end once the game was released. It’s been almost half a year since then and I’m still working every day to improve the game. From community management and bug fixes, to new features and quality-of-life improvements, I’ve had my hands full! One of the biggest tasks I’ve been working on is localizing the game with RiotLoc (they’re great btw, please check them out!). Pull all displayed text out of the game and into an external file, such as a spreadsheet. This one seems pretty obvious, but the longer you go before starting this process, the longer it’ll take to extract all text! I’m glad I did this relatively early, only a couple of years into development, but even then, it was super tedious and boring to complete. Once you have this file, you can hand it directly to the localization team! Easy! Character dialogue lines: Keep track of who is speaking and who they are speaking to. This comes in handy for languages where it can affect how it’s translated. You can also use this information in-game to automatically detect who’s talking. For example, Timespinner uses this speaker info to display character portraits and name headers for dialogue boxes! Keep a master list of characters that speak or are spoken to. You’ll want to keep track of all characters’ gender, age, occupation, their relationships to other characters, how their name is pronounced, as well as unique things such as faction and mythological race (you’d talk differently to a demon or a god, wouldn’t you?). This info can help with languages that use genders, relationships, and status when speaking to others. Pick Fonts carefully. You’ll want to use Fonts that support extended Latin characters as well as Cyrillic characters. I made the Font for Timespinner myself, so I had to personally make sure that all required characters were created. For Asian languages, you’ll likely need a new font, too! Design UI as if all text was longer. This one was a big headache for Timespinner. English is actually a very concise language. It can sometimes take around 50% more space to say the same thing in other languages than it does in English. In order to combat this, I had to add text fields that would automatically scroll if they got too wide for their allotted space. Design UI as if all text was taller. Similar to the above problem, I found that my Asian fonts were a few pixels taller than my Latin fonts. Thankfully, this didn’t end up being too hard to work around, but it’s something to keep in mind if you’re using smaller pixel-art fonts where size matters! Use pre-rendered text sparingly. Pre-rendered text can look super awesome in game! Just keep in mind that each time you make this art, you’ll likely have to remake it for each and every language you localize the game in! Cull debug and unused text from the game before sending it to be localized. Yeaaah, so, I forgot to do this before having Timespinner localized. Since localization teams tend to charge per word, debug text can turn into wasted time and money for everyone. Oops! Wee, development pitfalls! Despite the hiccups along the way, I’m super happy with how Timespinner’s localization has turned out. I’m excited to see how people enjoy the game in languages other than English! Timespinner is currently on sale during the Steam Lunar New Year Sale – it’s available for 10% off! If you’ve been holding out for more language support or thinking about checking it out, right now is a great time to pick it up!! That’s all for now! Time to start working on console ports! Yayyy! Thanks for reading, everyone, and happy Lunar New Year!